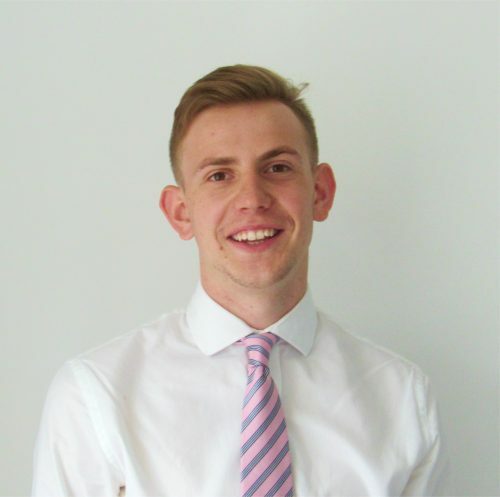 Sam’s responsibility is to network and engage with candidates on behalf of our clients. He also supports candidates through the selection process, from application to assessment centre stage. Sam has just completed his 2nd year at Pearson College London, studying BA (Honours) Business Management with Finance. Prior to University, Sam lived in Canada for several years, completing high school there. His main interests are in Football (plays frequently for University and club), Economics and Markets.